We got a huge donation from the Wilcox family! If you know someone who is a history buff be sure to tell them to come check out the bookshop! We are now open Wednesday through Saturday 10am-2pm. 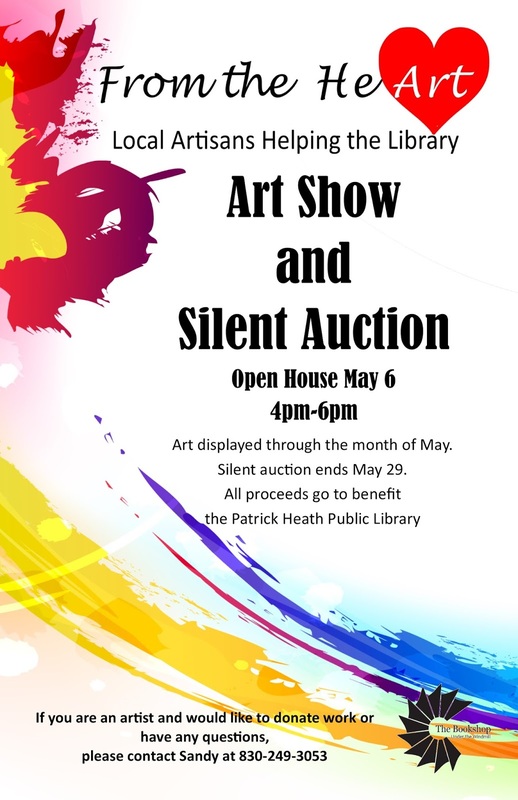 Be sure to come to the library during the month of May to see the donated art ! 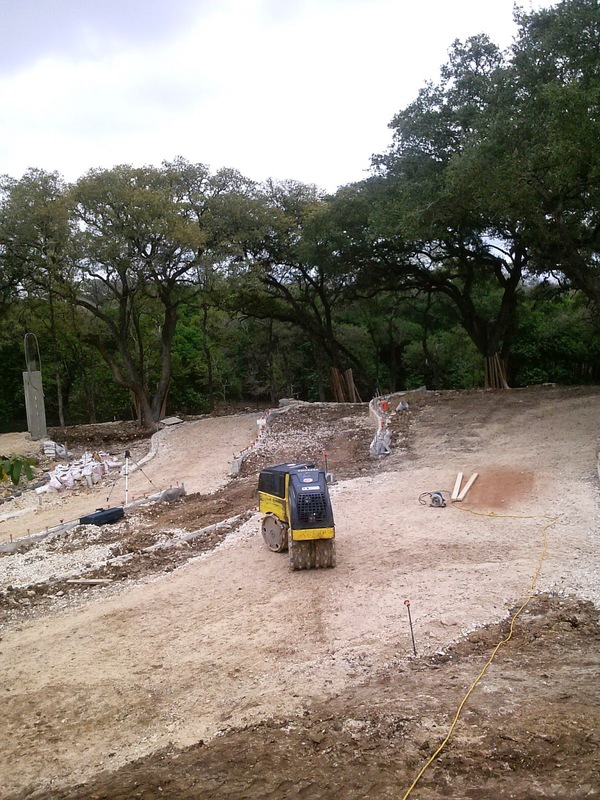 So, what are you doing Sunday afternoon April 12th at 2pm? Cutting the grass? Doing the laundry? 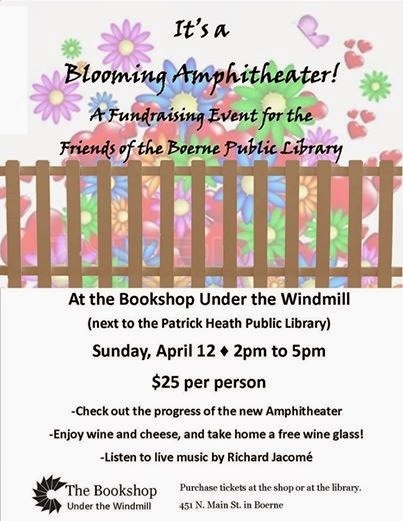 Why don't you come on down to the Bookshop Under the Windmill and join the Friends of the Boerne Public Library for some wine and cheese and live music by Richard Jacome'? 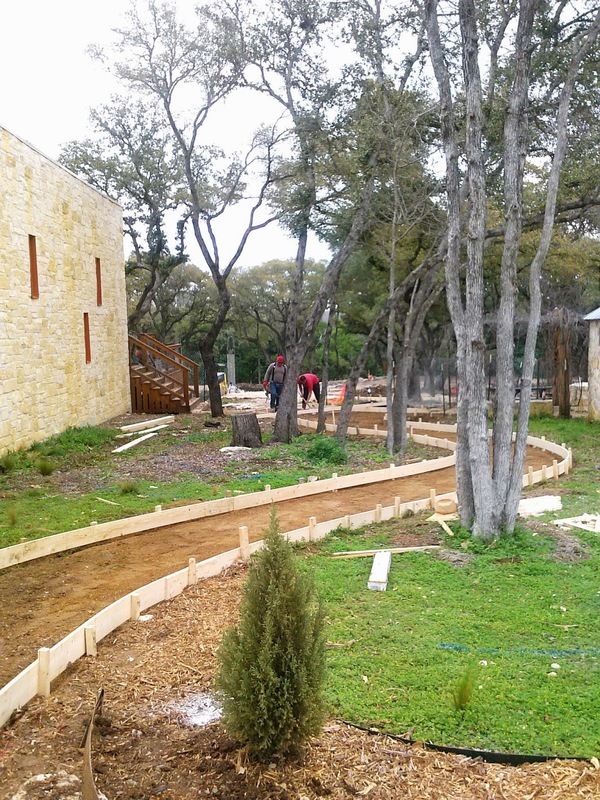 The amphitheater is really 'blooming'!! Come join us for what is sure to be a fantastic time! Free wine glass for all! So, will we see you there?" Romance: Buy one get one FREE! 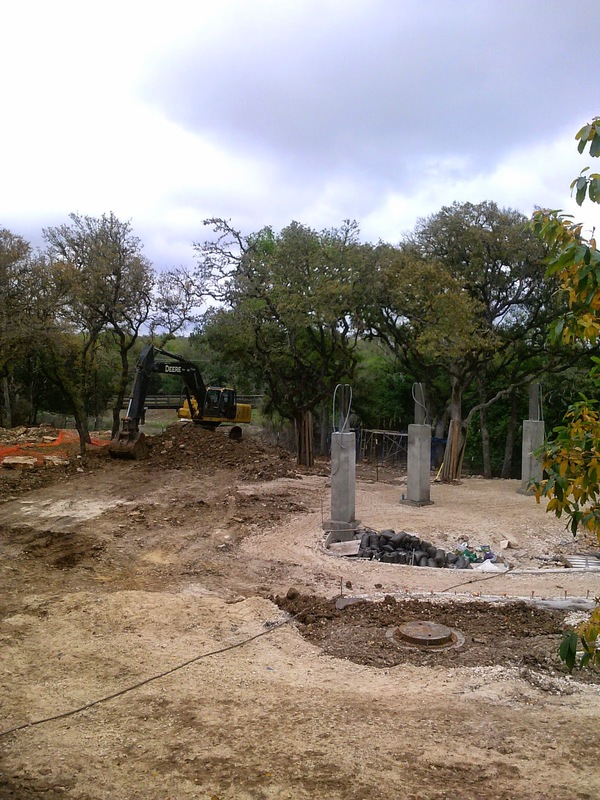 The Friends of the Boerne Public Library will hold an Open House on Saturday, February 14th from 10:00 am - 2:00 pm at the Bookshop Under the Windmill. Don't miss out on great book deals, yummy Valentine's treats, and much more! Hope to see you there! Everyday brings in new books. Here are some of our favorites. Billie Sol: King of Texas Wheeler-Dealers. Noble Craft Books, Abilene, Texas, 1983. First Edition. Hardcover. Inscribed by Billie Sol Estes on the half title page. Good dust jacket with minor edgewear. All pages clean and unmarked. Includes Billie Sol Estes business card found paperclipped to front flyleaf. The South China Morning Post, Ltd.
Hardcover with dust jacket - all very good condition. Jay Brandon, San Antonio author. 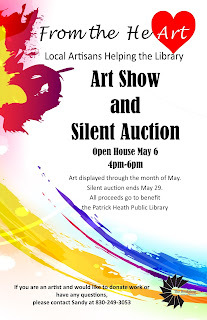 Proceeds benefit the Patrick Heath Public Library! Disclaimer: In the interest of fairness, all books offered on this site are offered on a first come, first serve basis. We do not reserve books for later purchases. We operate a wonderful book store called The Bookshop Under the Windmill. 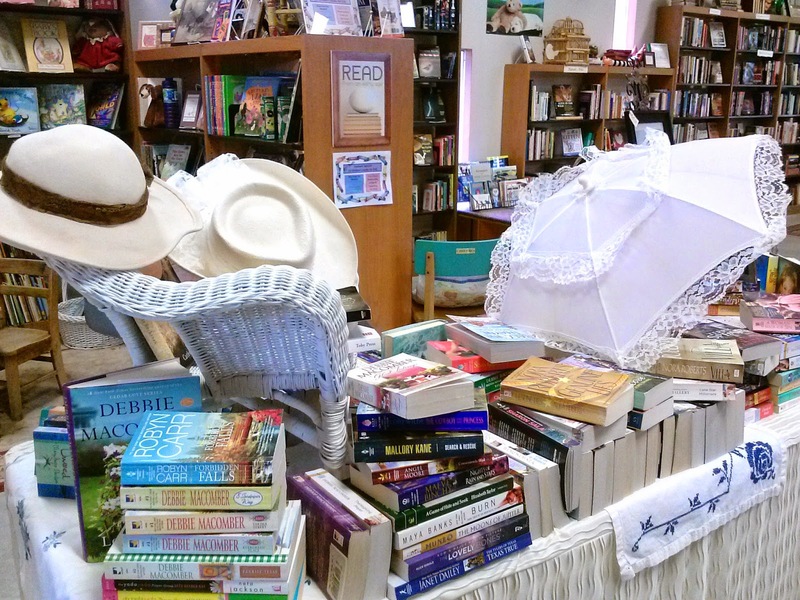 The FOBPL sells high-quality used books at amazingly low prices! 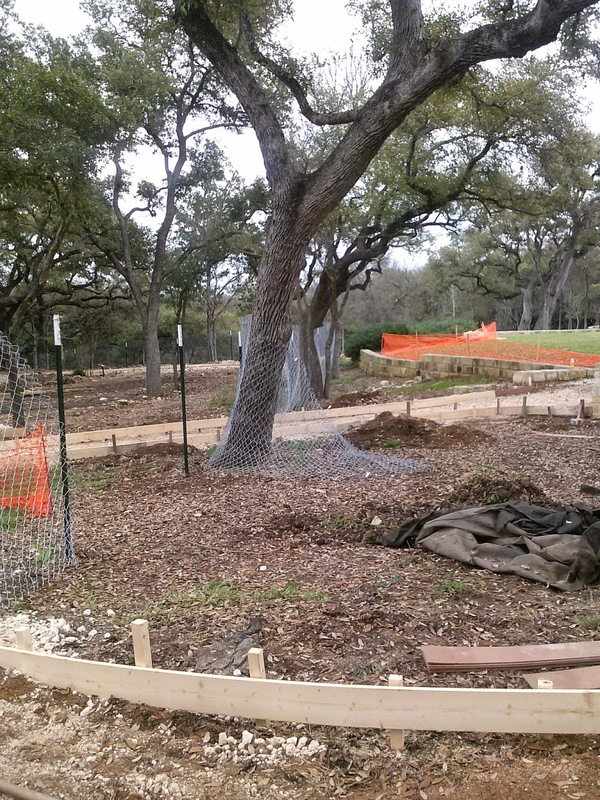 Proceeds support the Boerne Public Library. 2012-2013. 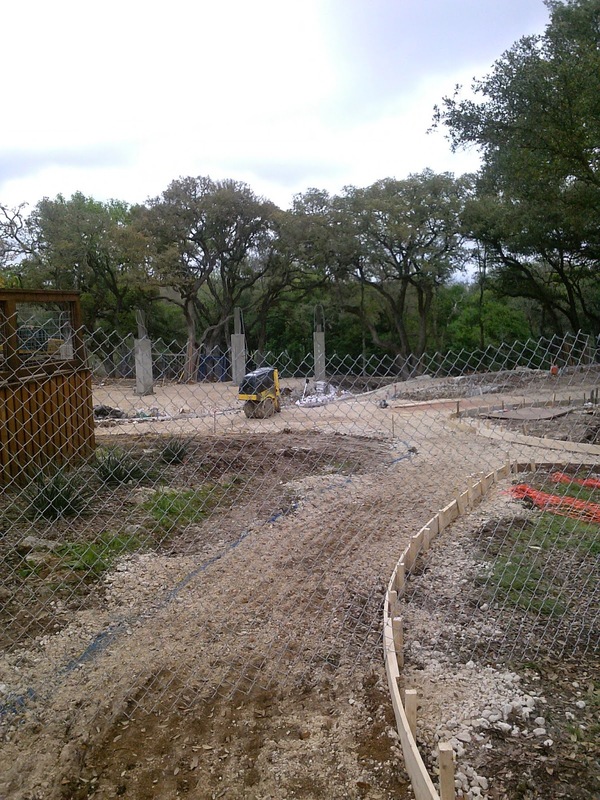 Friends of the Boerne Public Library. Simple theme. Theme images by luoman. Powered by Blogger.